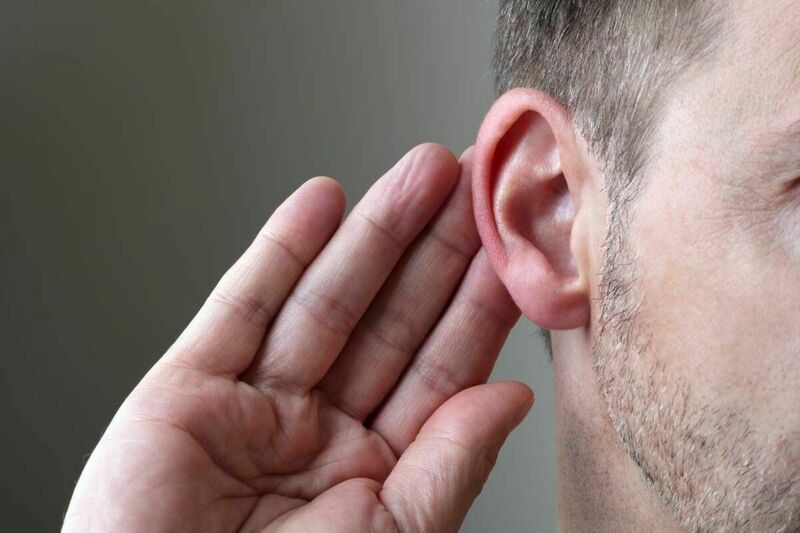 Hearing Loss: The Most Common Workplace Injury in the U.S. According to the CDC, hearing loss in the workplace affects approximately 22 million workers in America, making it one of the common work related injuries. Loss of hearing is a common workplace injury that affects a large population of workers in a number of industries in the United States. Exposure to high levels of noise in an industrial setting is commonplace and such exposure on a daily basis can slowly lead to hearing loss. In this post, we will discuss this in detail. According to the Centers for Disease Control and Prevention (CDC), hearing loss affects approximately 22 million workers, who are exposed to hazardously high levels of occupational noise. According to the US Department of Labor, around $242 million is paid out annually for hearing loss related worker compensation settlements. Those employed in the mining industry are exposed to highest levels of noise followed by those in the construction and the manufacturing industry. Workers in these industries have, respectively, the highest, second highest and third highest susceptibility to loss of hearing. While a number of initiatives like the ‘Hear and Now’ initiative have been undertaken by the Labor Department to alert workers of harmful levels of noise, critics have pointed out that technology to reduce noise related injury already exists, and that measures at the grass root level are needed. The maximum noise limit that requires the use protective equipment is way too high – high enough to cause hearing injuries. Moreover, the regulations that are currently set by OSHA (Occupational Safety and Health Administration) are outdated and were put in place in 1970. These regulations also do not factor-in exposure to harmful levels of noise outside the workplace, such as, at restaurants, at sports complexes, concert venues etc. these noises can add as worker’s cumulative risks. Another concern that needs to be addressed is that employers have the responsibility of educating employees about the possible hazards of not using proper protective gear. It has been found that workers choose not to wear protective gear, as they are not aware of the risks. It has been seen that risks of loss of hearing plagues more workers working in areas of moderate noise levels, rather than those working in high noise level areas as these workers diligently use protective gear. OSHA officials have already begun discussions around issuing requests for information with regards to current regulations and compliance of these regulations and standards at construction sites, and whether they need to tighten the compliance policies. This review could most likely lead to the body updating the rules. Currently, OSHA has set a standard that measures levels of noise according to exposure duration and level. General industry workers exposed to noise for eight hours a day, at a time-weighted average of 85 decibels should be warned by employers, provided with free hearing protectors and should get regular audiometric testing. Workers on the other hand should be aware of their workplace surroundings, the rules surrounding exposure levels, and should ensure that they report injuries to their employers seeking appropriate action from them. If you have suffered hearing loss due to a workplace injury, contact the Law Office of James M. Hoffmann at (314) 361-4300 or fill out our online contact form to schedule a free consultation.